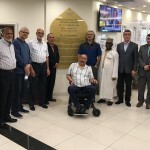 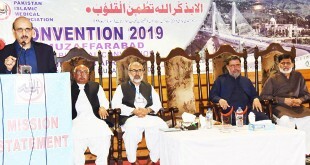 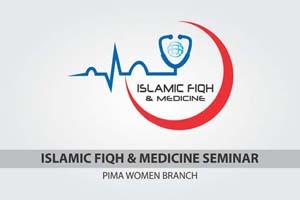 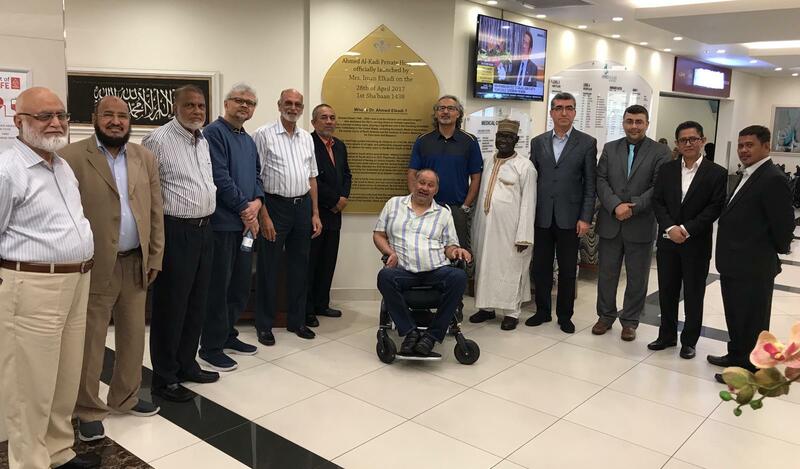 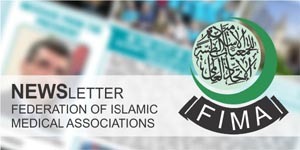 Islamabad, 13 March 2019: Federation of Islamic Medical Associations (FIMA) has decided to adopt Accident Emergency department of Shifa Hospital at Gaza, Palestine. 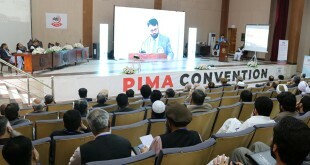 First donations were received from PIMA (5000 USD). 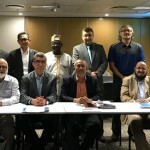 Another donation of 10,000 USD was also submitted for Indonesian tsunami relief. 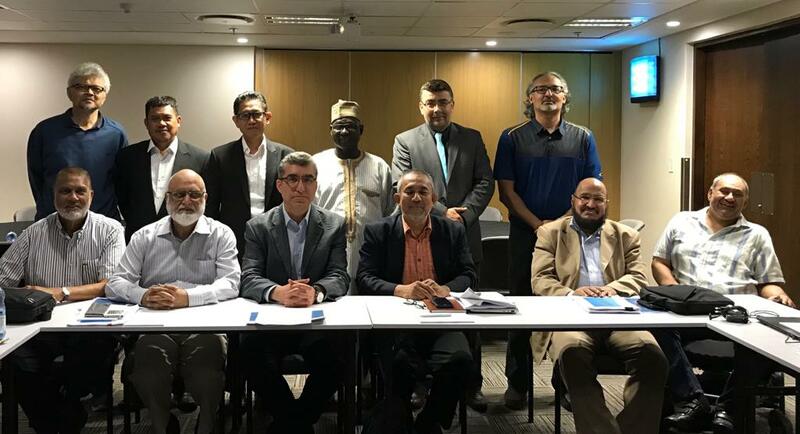 This was stated by Prof Hafeez ur Rehman, Executive Director of FIMA and ex-president PIMA, after his visit of South Africa for FIMA Ex Co meeting held at Durban on 10 March 2019. 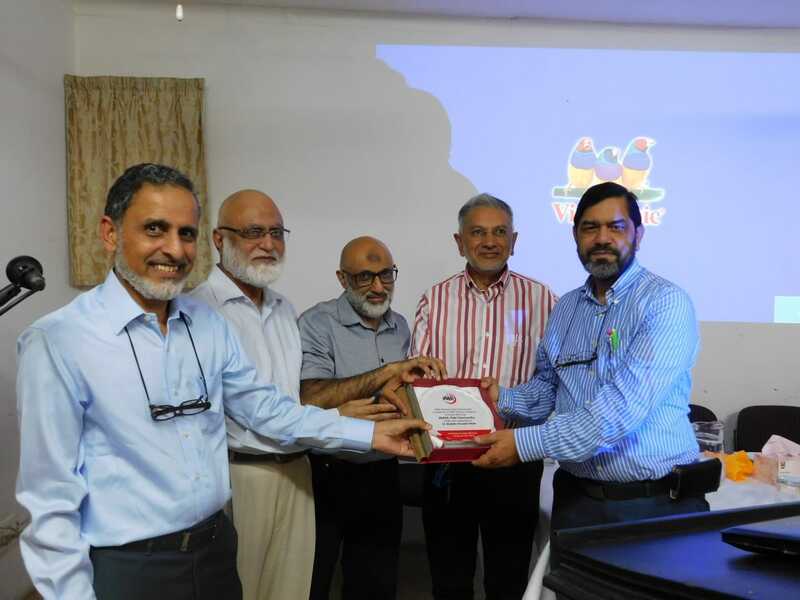 The meeting specially acknowledged Prof Iqbal Khan, VC Shifa University and in charge PIMA International Relief, for his commendable work in the field of FIMA Save Dignity. 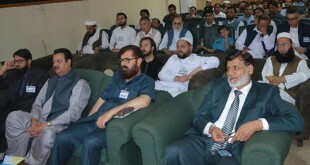 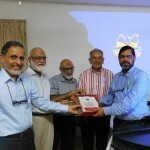 Dr Shabbir Hussain Shah, ophthalmologist from Pakistan, a PMC Faisalabad graduate, who was first Chairman of Islamic Circle of South Africa (ICSA), inspired from the work of FIMA Save Vision (FSV) started cataract surgery for the poor in 2009; his team recently crossed the figure of 6000 cataract surgeries. 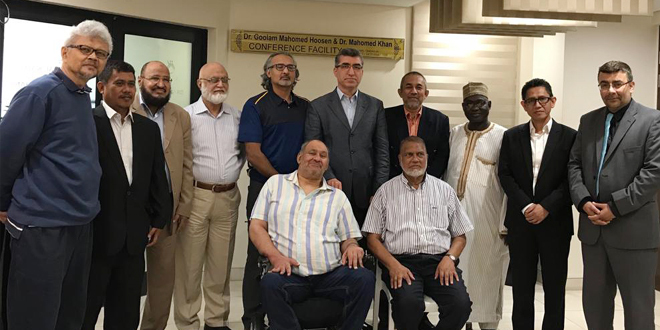 Prof Hafeez ur Rehman presented a plaque of honor to Dr Shabbir Hussain on behalf of PIMA for his commendable work during a dinner arranged by IMA of South Africa (IMASA) and ICSA at Johannesburg.